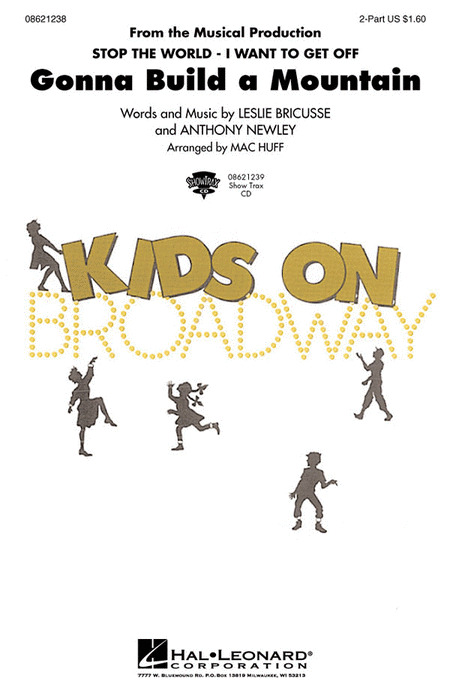 11 vocal selections from the musical by Leslie Bricusse and Anthony Newley featuring: Gonna Build a Mountain - I Wanna Be Rich - Once in a Lifetime - What Kind of Fool Am I? - and more. 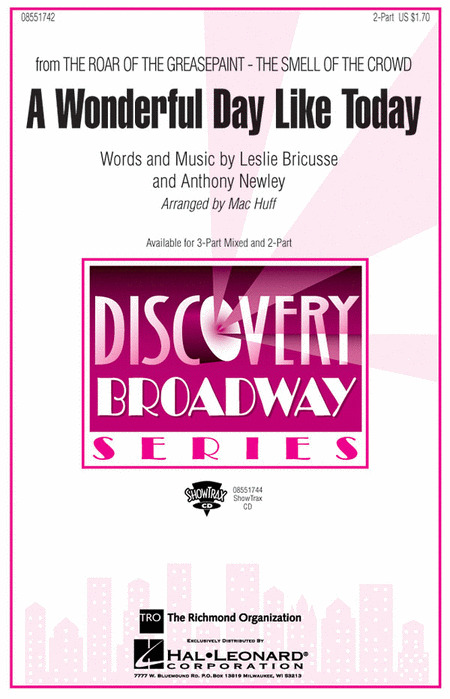 Contains 13 songs from the acclaimed Broadway stage production, featuring music by Henry Mancini and Frank Wildhorn, with lyrics by Leslie Bricusse. Includes: Le Jazz Hot - Paris by Night - Living in the Shadows - and 10 more, plus color photos and a plot synopsis. 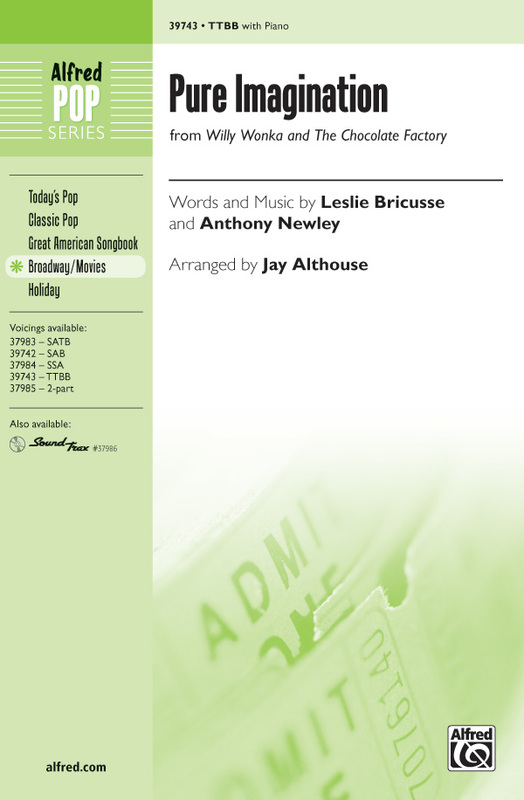 From Willy Wonka and the Chocolate Factory, this happy song will satisfy your sweet tooth! 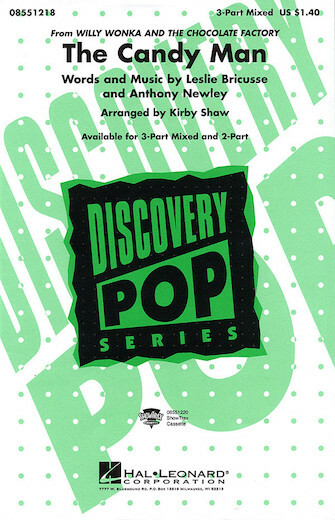 Available: 2-Part, 3-Part Mixed, ShowTrax Cassette. Performance Time: Approx. 2:30.